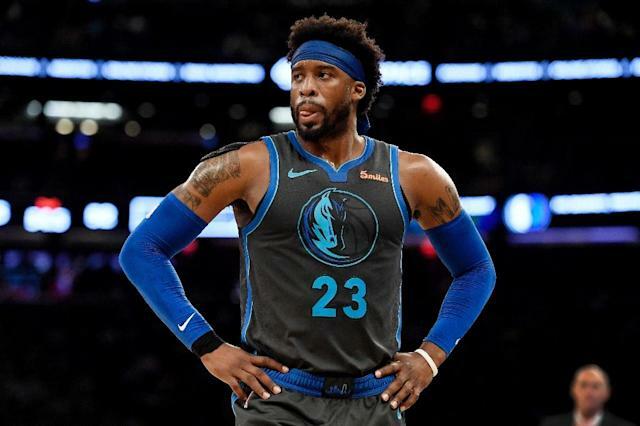 Washington (AFP) - Wesley Matthews, a veteran guard in his 10th NBA campaign, signed a contract with the Indiana Pacers on Sunday, three days after being released by the New York Knicks. "He's a solid professional who we feel strongly will help us the remainder of the season and into the playoffs," said team president of basketball operations Kevin Pritchard. "When we looked at possible players to bring in, he fit in well with what we are trying to accomplish here on the court, in the locker room and off the court."